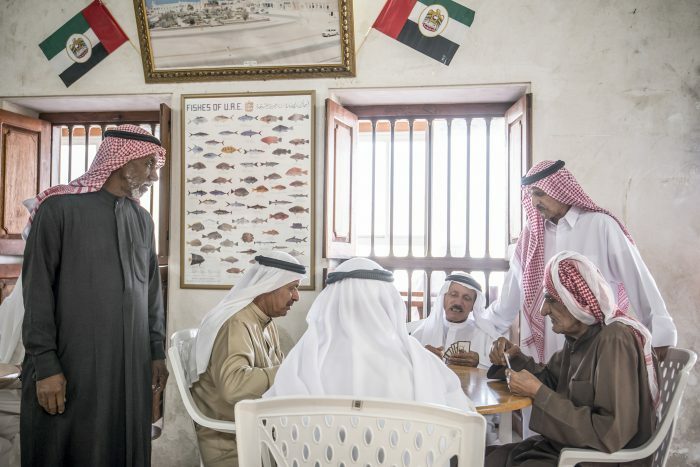 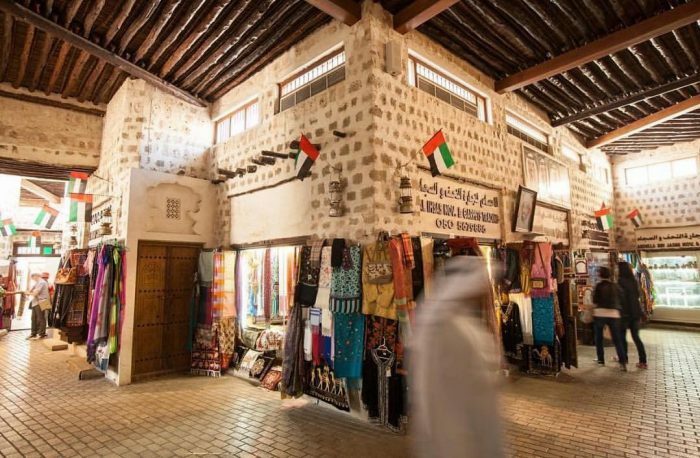 There is no place like Heart of Sharjah that allows you to experience the glamorous history of the emirate. 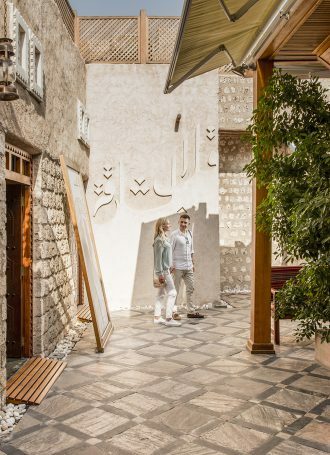 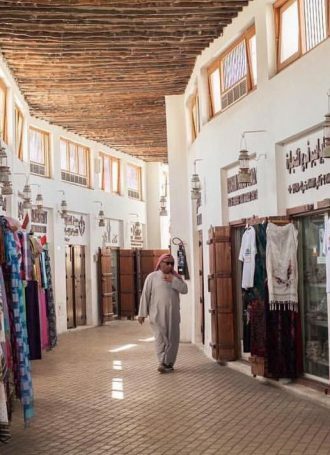 This unique destination will transport you back into a world of bustling traditional souqs that have been meticulously preserved over the years. 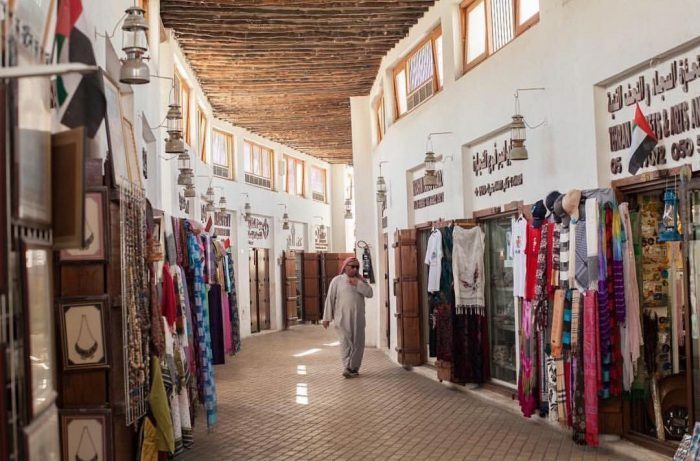 As you wander through the traditional houses, art galleries and museums, you will be engrossed in a mesmerizing tapestry of rich heritage and modern life. 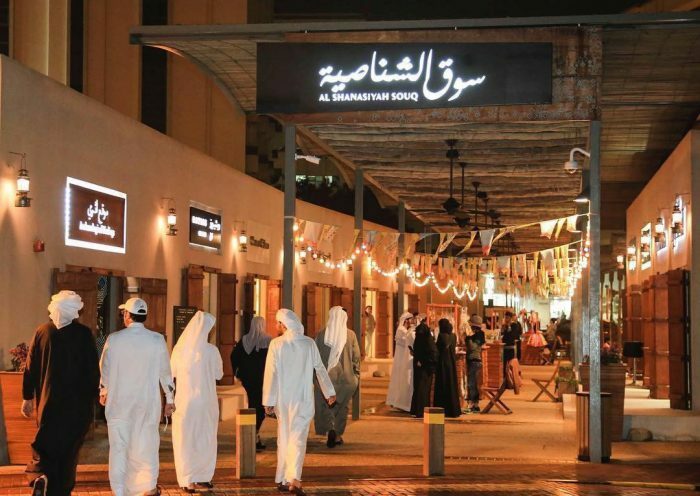 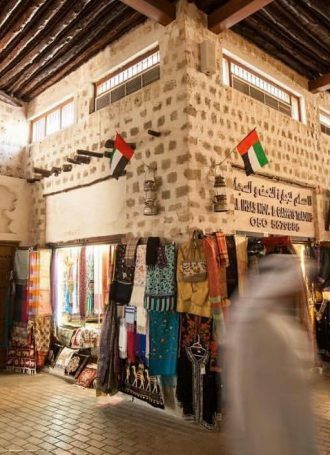 You can choose from a variety of unique handicrafts available at the souqs to make your trip more memorable. 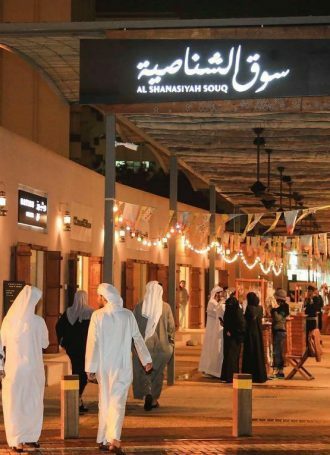 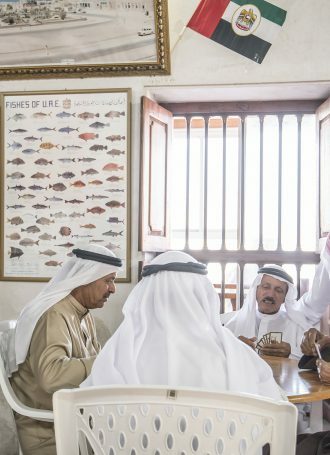 Reinvigorating the Heart Of Sharjah into the cultural, entertainment and social focal point of the emirate.